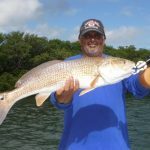 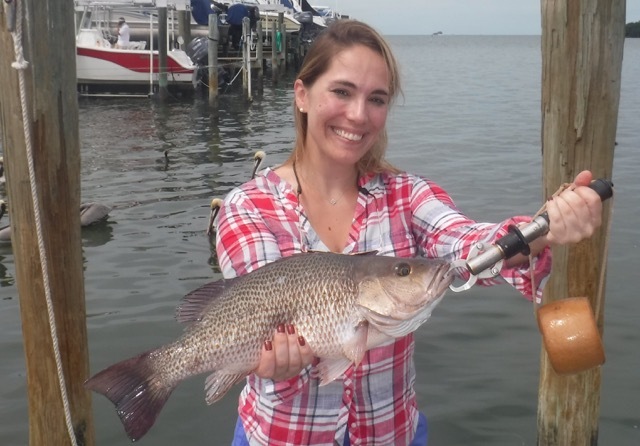 Full time kayak fishing guide, Neil was an advocate for conservation since before the time he started guiding.Outdoor writer, speaker and radio show host, Neil connected closely with Captain Mel Berman and did many positives with Mel to promote ethical angling. 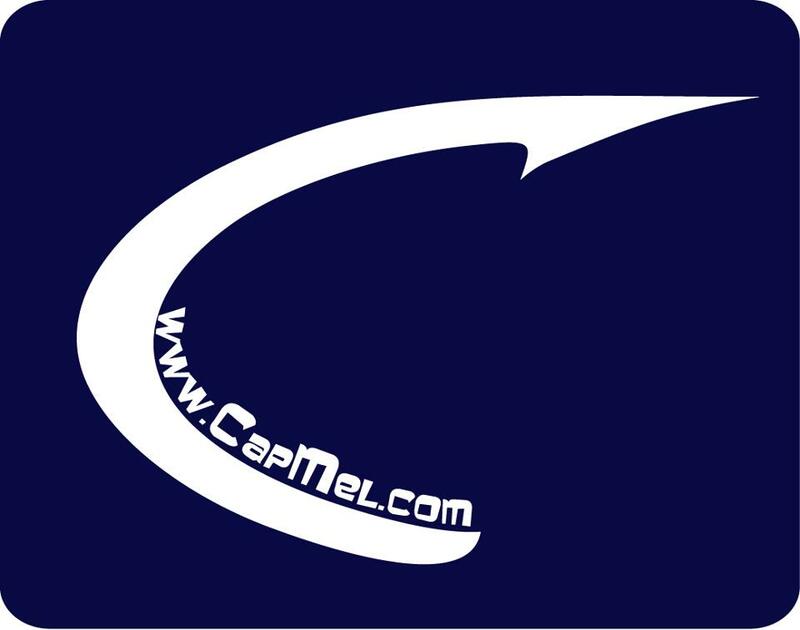 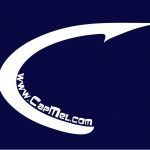 After Mel passed away, Neil managed www.capmel.com and eventually became that web site’s owner. 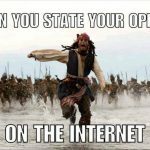 All forum members,visiting the new site for the first time, must reset their password prior to being able to participate in the forums.